Finding a way to involve over a thousand children in a parade float can be a bit of a challenge for any float committee chairman. 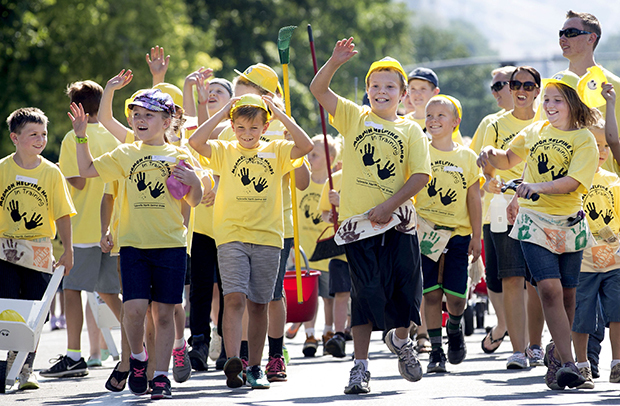 But Crystal Saddler of the South Jordan Utah Daybreak Stake was determined to make sure that the Primary kids of her stake would be able to remember their experience of being a part of the the annual Days of ’47 Union Pacific Youth Parade. “I wanted kids to feel like they were a part of our stake float,” she said. While the children are able to walk with the float during the Youth Parade, Saddler wanted them to remember their experience as something more than walking in a parade. 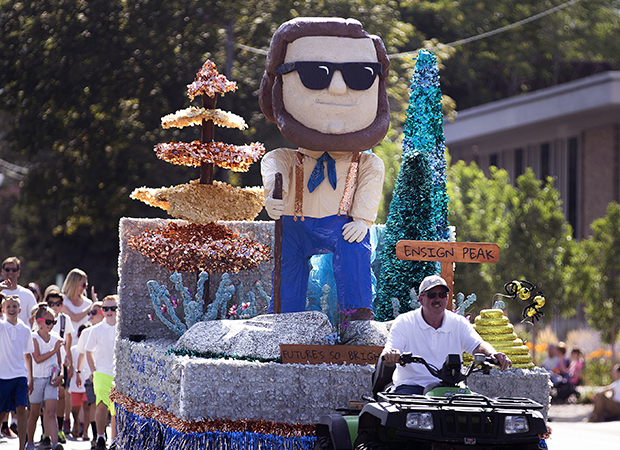 “We wanted the kids to have ownership and be a part of the float,” she said. “I wanted to get kids involved to show them that by following the prophet, your future is better,” Saddler said. Twenty stakes were involved in the youth parade held Saturday morning, July 22. To read more about the event on the Church News, click here.